Mold is a common problem for many property owners, but it is an unpleasant one. If you suspect or have discovered mold in your home or business, call TCM Restoration & Cleaning immediately. Removing mold is not just about killing it. Mold remediation requires physically removing the mold as well. Toxic mold in homes can cause allergies and serious health issues for your family. TCM’s Mold Remediation technicians are Alaska’s experts in mold remediation. We can quickly evaluate the extent of the mold, destroy it at the source, and remove the mold spores from your property. 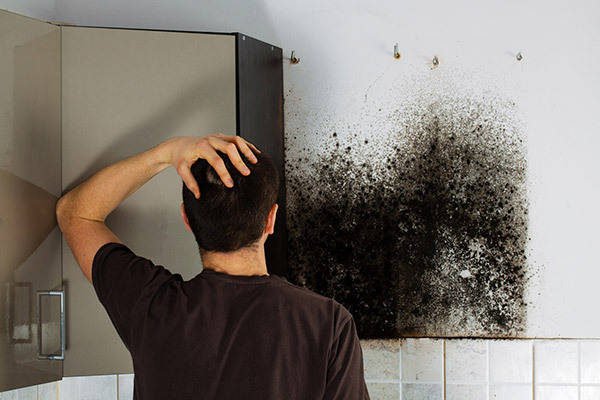 Don’t let mold spread throughout your property! Call TCM Restoration & Cleaning now. Is Hiring A Mold Removal Professional Necessary? Many people want to save money and attempt to remove mold themselves. They will scrub surface mold with bleach or paint over mold with products that are available in stores, but these just don’t work. These methods will always allow mold to come back because they do not address the source of the mold issue, they just attempt to cover up the problem. Mold growth occurs indoors as a result of water or moisture that shouldn’t be there. 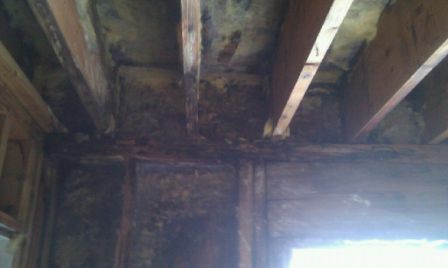 It’s necessary to address the source of the moisture before removing the mold, or it will just continue to come back. TCM Restoration & Cleaning has a clear understanding of how water and moisture affects buildings, and we can track down the source and offer creative and cost effective solutions to remedy the situation. If you find surface mold, there is likely a much bigger underlying mold problem that will continue to spread if the mold is not removed the right way. Our team knows how to effectively remove mold without allowing the mold spores to become airborne and spread to different parts of your property. Hiring a professional is the ONLY proven way to remove mold for good. If you have found mold in your property or suspect that mold is growing, call our professional mold remediation team today and let’s get it out! The longer mold sits and is allowed to spread, the harder the problem will be to repair. Call us today!